We’re driven by perspective – For some, the online world is an exclusive scam with dubious retailers and for the internet optimists, it is the melting pot of all discounted products and services. 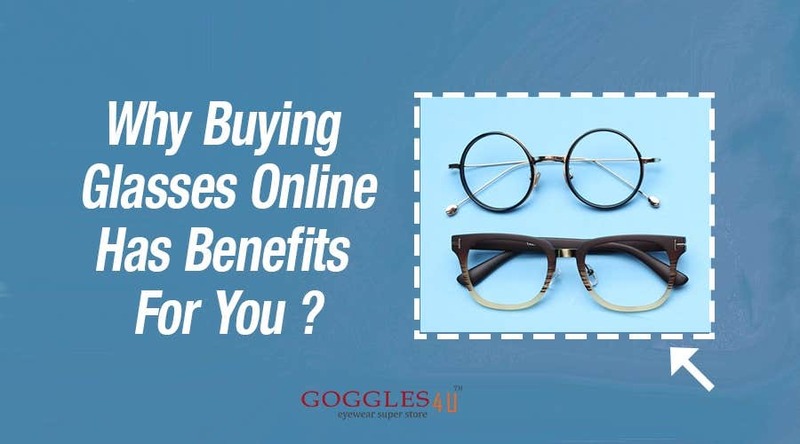 It drives us to a valid scenario or the rational doubt: why buying glasses online has benefits for you? Here – The user – who is overwhelmed by chaotic prices of prescription glasses, stands clueless in the limelight with hefty hopes that online platform would offer discount. Off-course, we can. If customers can redeem mobile phones, clothes, footwear or even used cars then buying prescription glasses online is no magic; instead, it’s super convenient. This statement raises other normalized matters that we encounter while finding a suitable verdict. We acknowledge that “Buying Glasses Online” is a compact and precise phrase. 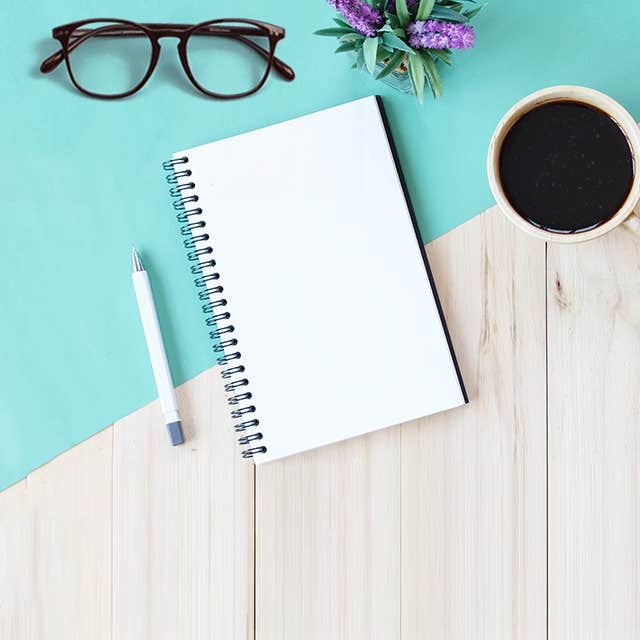 However – prior to purchasing a pair of discounted eyeglasses, we must encircle an ideal frame-style, know our face-cut, list the best frame colors and focus on its subtleties: light, acetate or metal. This situation is further expanded with questions like: are we looking for reading glasses or require an eyeglass with progressive lenses for multi-purpose vision? It does not supposedly mean that cheap prescription eyeglasses exhibit minimized quality standards as vendors work diligently to fit their frames into customer’s budget. This is only possible if there are no middlemen prices; which marks a handy gap for customers to purchase eyeglasses at a market value. Assuming that odds are with us – we buy from a range of rectangle, round, square prescription eyeglasses for men and women with bi-focal or progressive lens. It may seem unusual – but – even Face Cuts matter when it comes to purchasing low cost eyeglasses. It ensures that our chosen eyeglasses accentuate the highs-lows of our face and refrain from the slip-n-slide. Ever wondered why Marilyn Monroe admired wearing the Cat Eyes? She exhibited an oval face with a longer than wider view. Likewise – the actor Johnny Depp –he prefers Round Retros as this style softens the angularities and renders a balanced look. In as minimum as $6.95 – we can order an acetate or steel-made frame to turn them into a prescription eyeglasses. Quite sensationally – the online glass stores galvanize false claims with a mega stack of discounted frames. Now - what can be more interesting than this? It is the liberty we get to turn frames into an eyeglass with our prescription involved. That’s right – eyeglass super stores like Goggles4U – houses a premium lens manufacturing space to induce vision correction. This eyewear superstore has a variety of fashionably active frames with an availability of best prescription lenses. Goggles4U easily matches the budget; bestows astounding frame designs and impressively influence our vision with its 6 in-house Lens Coatings. Need more reasons to stop by at this price-slashing glass empire? Read the 6 Major Reasons To Order Your Glasses From Goggles4U Here.